The minion horde is one of the most powerful cards in Clash Royale, left unchecked and you must know how to counter and beat the minion horde. Here are my top 8 cards for countering the minion horde in Clash Royale! 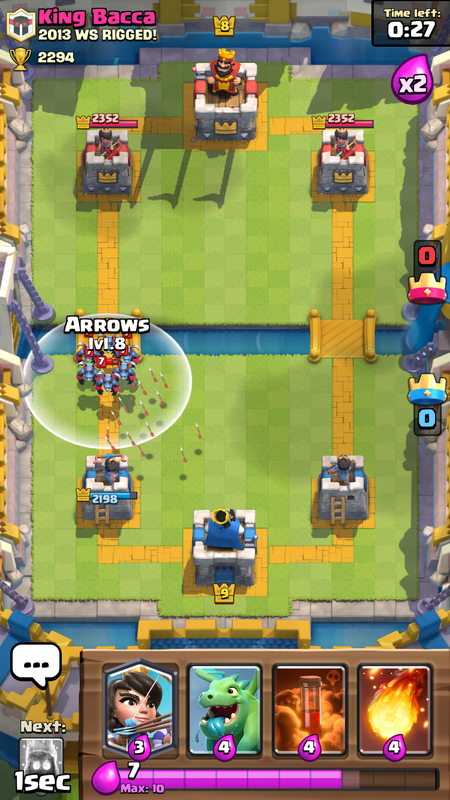 Arrows- Arrows are far and away the fastest and easiest way to counter the minion horde. 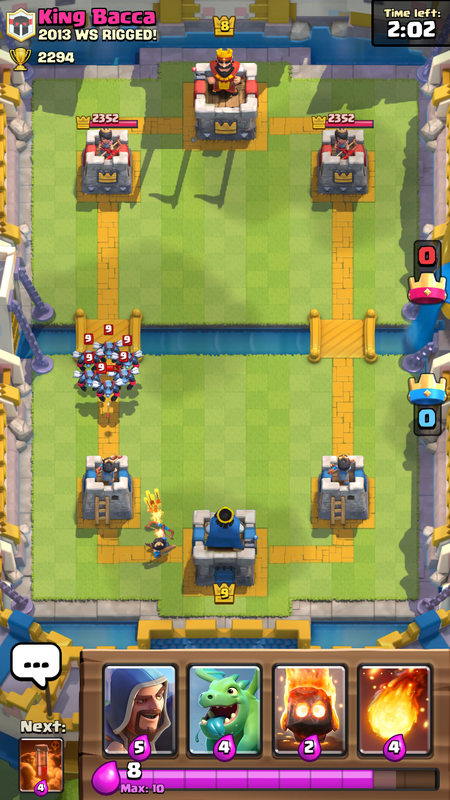 Arrows will completely eliminate minion horde and what ever other troops are in the radius of the arrows as well. 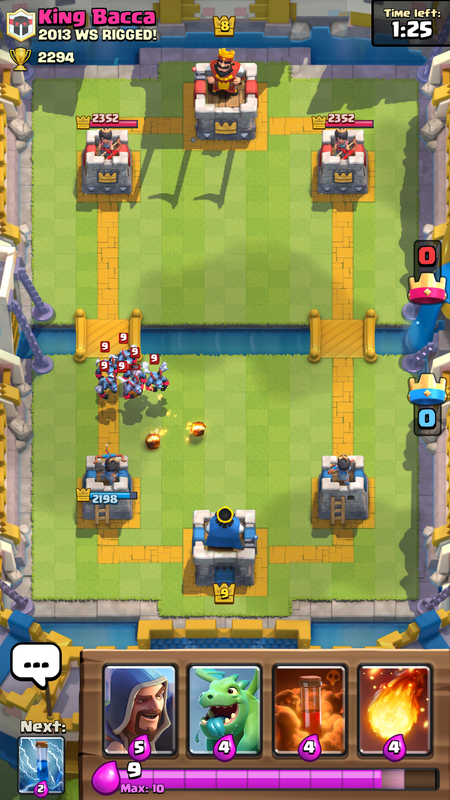 Arrows only cost 3 elixir to the minion horde’s 5, so you also get a 2 elixir trade off. No minion will be left behind after this! Baby Dragon- Be careful with this one because the baby dragon can be taken out by the minion horde as easily as the minion horde can take it out! Make sure the baby dragon has plenty of time to spawn and lock onto the minion horde, otherwise the baby dragon will be dead quickly! This is a great way to start a push from defense. Fire Spirits- Behind arrows, fire spirits have emerged to become the second best way to obliviate the minion horde. Fire spirits deal splash damage which makes it possible to destroy the entire horde with just your fire spirits. Be warned: when not placed far back, the minion horde will kill these before the spirits finish spawning. Fireball- Simple, yet effective. 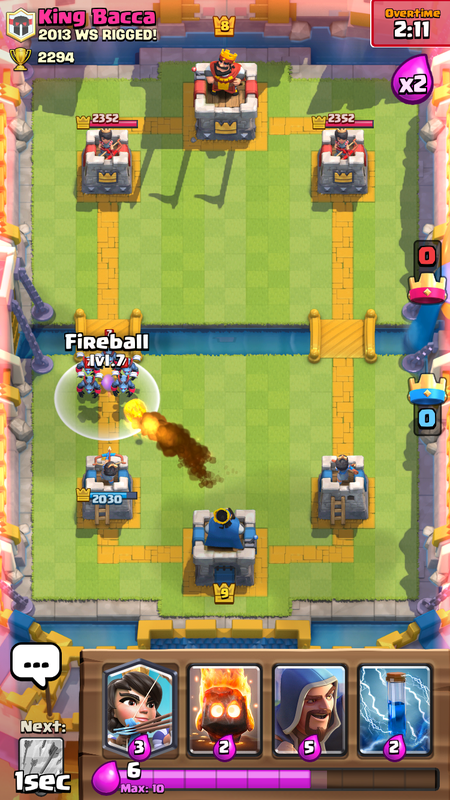 Basically the fireball will act as a more powerful bunch of arrows, but with that, it costs 1 elixir extra. 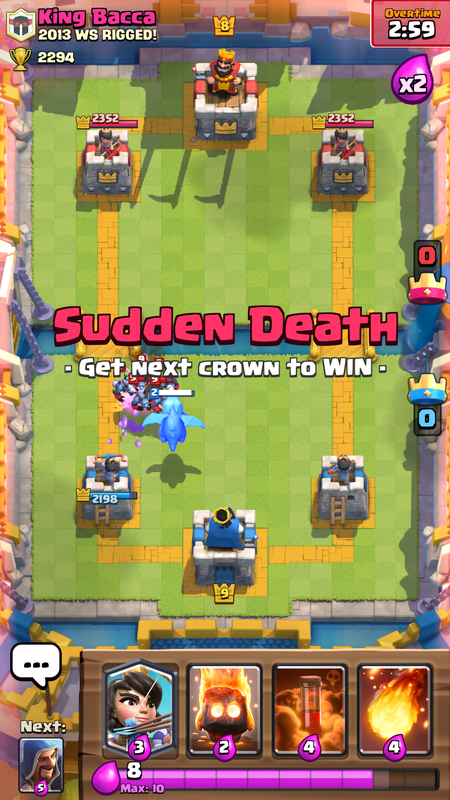 I would always recommend bringing arrows before fireball, but fireball can also kill wizard, musketeer, and barbs, so it might be worth it. 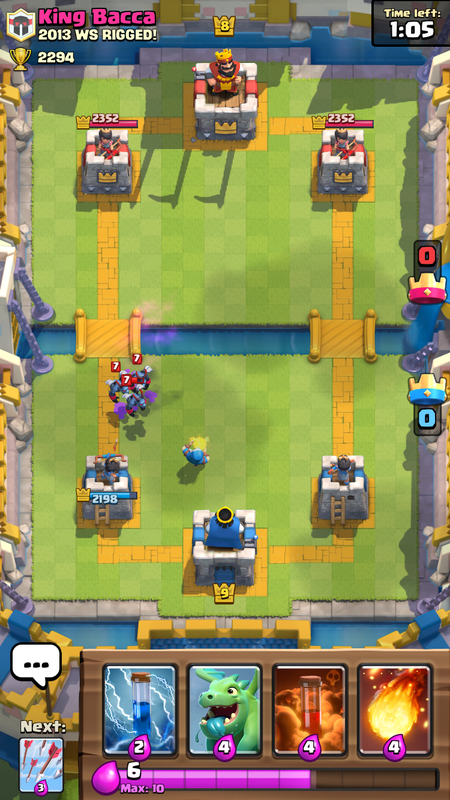 Anyways, even with the fireball, you still gain a 1 elixir advantage! Princess- Many things are wrong with this counter but it still works well if used correctly. 1) not a lot of players have the princess which makes it hard to actually play! 2) the princess takes forever to shoot one volley of arrows and she needs 2 volleys to beat the minion horde. Give her lots of time and you’ll be ok.
Wizard- Along with arrows and fireball, wizard is one of the fool proof ways of beating the minion horde; you can’t possible not take it out with the wizard. However, the wizard costs 5 elixir which means you don’t gain any elixir from the transaction, something you always want to do. However, you do get a strong unit pushing down one side. Poison- One of the 4 spells used in this countering guide, the poison could fail the easiest. It takes a very long time to send each “tick”, dropping the horde in health. 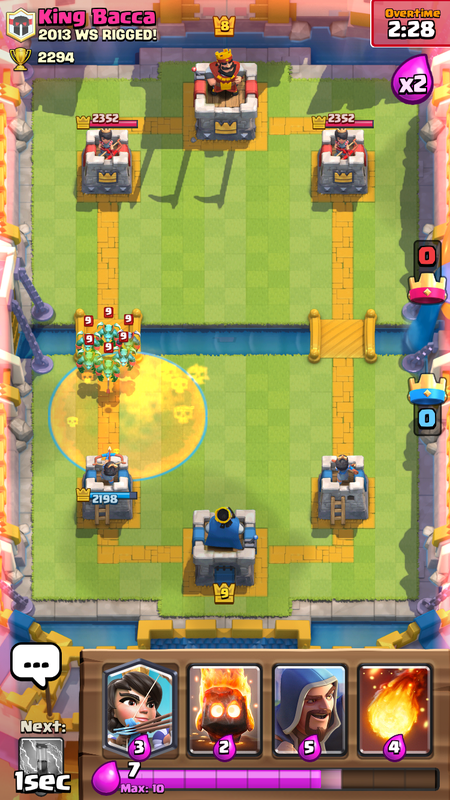 For the entire duration of their flight towards your tower, they should be immersed in the poison spell or else they will get damage off your tower. 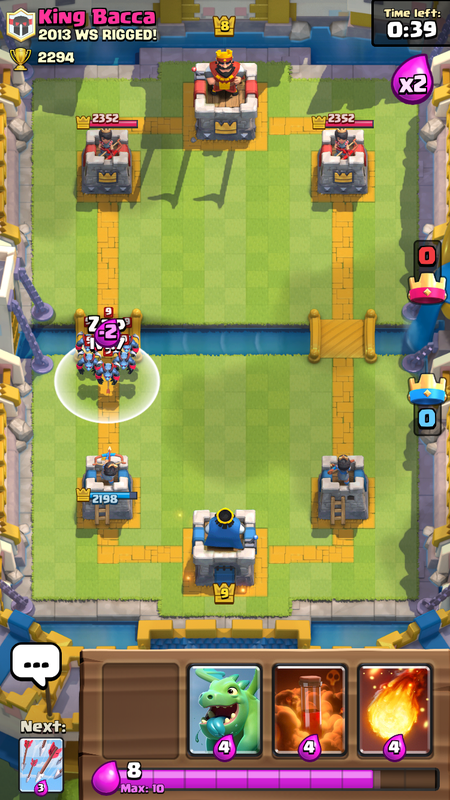 Zap- Zap is another great 2 elixir counter to the minion horde, but should only be used if the minion horde is alone. If not, the minion horde won’t completely die, because the tower will be focused on the tank instead of the minion horde. If alone though, the zap will do more than enough damage to wipe out the horde. Thanks for reading about how to counter the minion horde! Use these cards to never be beat by that pesky minion horde again! If you want to see a specific card and how to counter it, leave a comment below with the troop name. Thanks for reading! ← Best TH10 War Base Design for 2016!